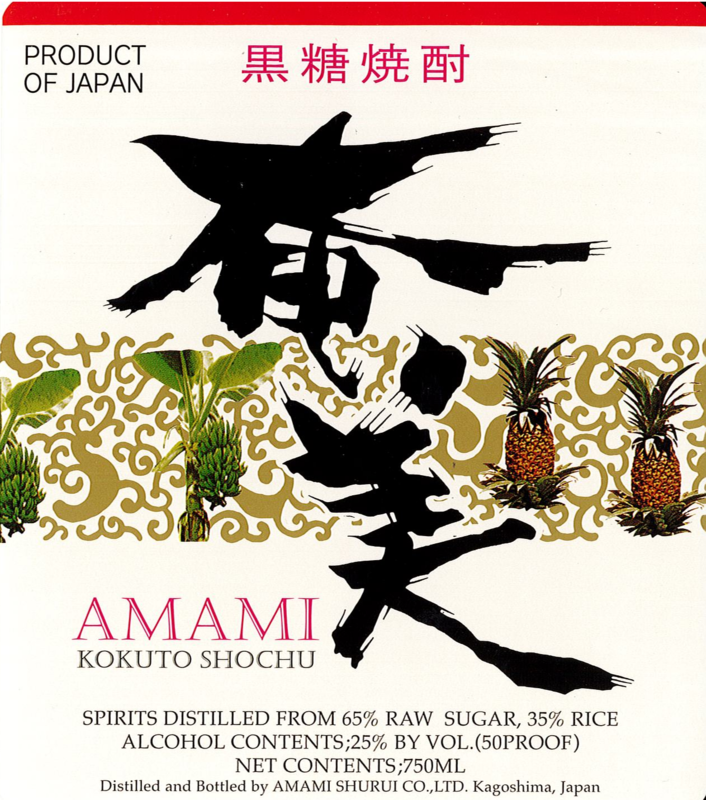 Hailing from Kagoshima, Amami is a meticulously crafted shochu made from cane sugar harvested on the Amami islands, black koji and hard water from the coral layers. Produced by a cooperative of 5 producers, the spirit undergoes atmospheric distillation and chill filtration. Well-Balanced, Clean, Full-Bodied, Semi-Sweet Finish.